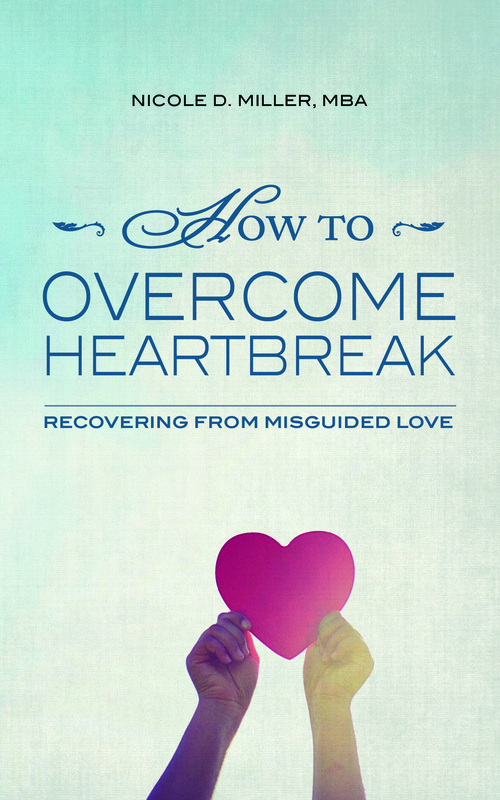 How To Overcome Heartbreak: Recovering from Misguided Love & Stories That Heal are both NOW AVAILABLE!!! Just click here & here to order copies or download the kindle versions here & here. You can also “like” the books’ FB page by clicking here. Feel free to also follow me on Twitter: @OvrcmeHrtbrk and/or @strgtower7 and Instagram . 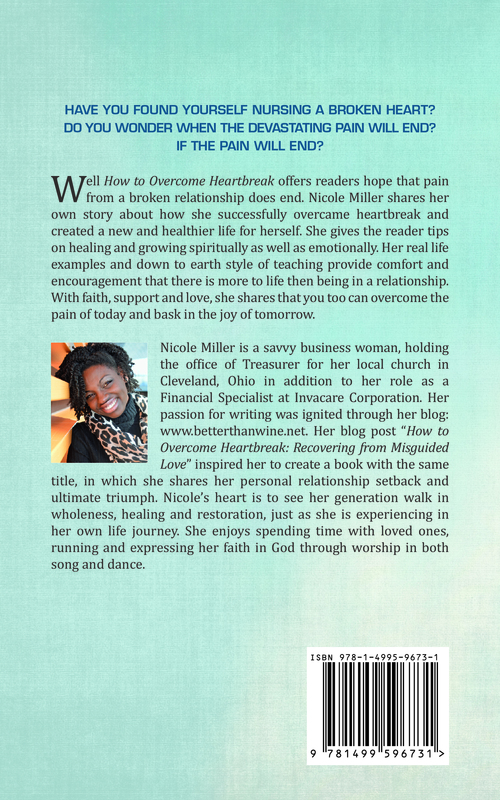 Click here to check out the website for the book! Tx so much!!! My blogpost with the same title inspired the bk 🙂 please let me know if u read it! !